Video games are in the news a lot lately, what with the impending release of Grand Theft Auto V and consoles like the PS4 and the XBox One. Video games and strategic sourcing, however, have nothing in common -- so why am I talking about them? Both became popular around the same time (late '80s/early '90s). 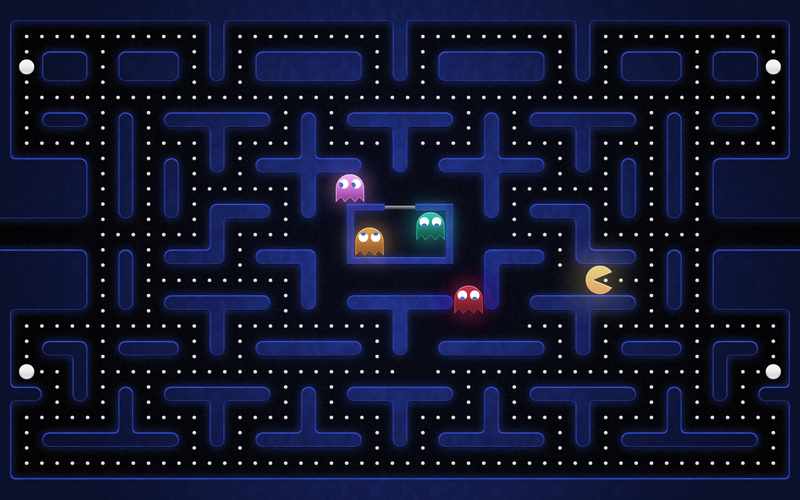 So, because it's Friday, here are how five classic video games from the '80s and '90s could have been made better by incorporating elements or best practices of strategic sourcing and procurement activities. Pac-Man's supply chain for Power Pellets (that's what the big ones were called) is poorly optimized. First of all, he's getting the same product from four suppliers/corners, each of which lie beyond a maze of logistical issues. Secondly, the Power Pellet supply line is riddled with risk/ghosts. 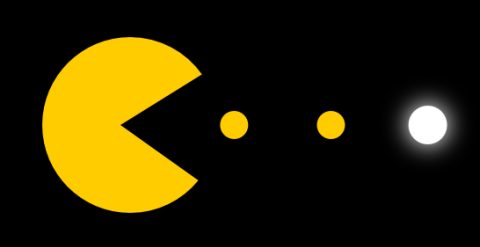 Equipped with a completely optimized supply chain, Pac-Man could eliminate risk and have more direct access to the necessary Power Pellets. Look at this map of Hyrule for a second. There are lakes, rivers, waterfalls, and streams across the world, and yet Link could only find one boat, and it was hidden in a dungeon surrounded by the undead, bats, and fat ogres carrying boomerangs for some reason. Imagine how much easier it would have been if he could have looked for alternate vendors: "Oh, Supplier A's boat costs 4 hours of dungeon-wandering. But Supplier B's is $37.50, dungeon-free." Tell me having a stronger supplier relationship with the guy making the long pieces vs. the T-shaped & zig-zag pieces wouldn't have made this game way better!! In a game developed to simulate global settlement and relations, you would think that global sourcing and international trade would be easy. Or at least possible. Instead, Civilization II provided multiple chances to have your cities leveled by cruise missiles for attempting to access a rival government's resources. Practically everything in this game would have been better if an expert on global sourcing had been installed instead of, say, soldiers on skis in the sub-Saharan. Two words: Project Management. 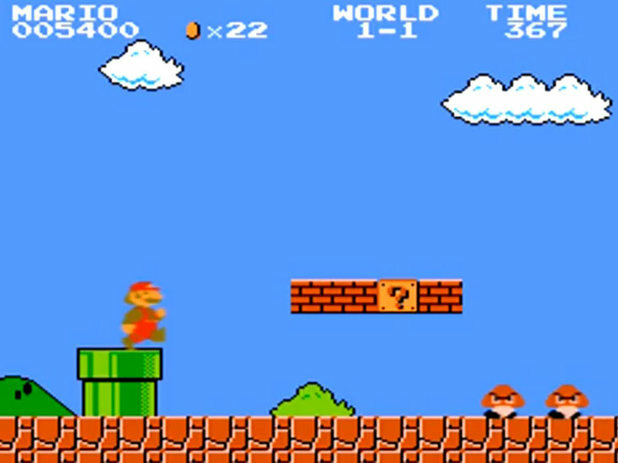 Seriously, Mario needed stronger oversight than you as a player could provide. The whole game was his trip to get one thing -- one thing -- from a castle. What should have been a five minute trip instead turned into him going to the wrong place and getting the wrong thing seven times, before finally getting it right on the eighth. If you did that, how quickly would it come up in a quarterly review?! So there you have it. 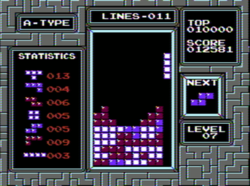 That's the top five classic games that could have been improved by a strategic sourcing technique. What other games could stand improvement from an industry practice? Is there something done in your department that could make the landing possible in Top Gun? Could you identify alternate bidders that offer larger paddles for Pong? Discuss below. The latest expansion of Civilization V has a dynamic resource trading system which relies on forging and defending shortest-path trade routes, a live-update commodity pricing system, and actually improves your relationship with other leaders. No more wars over silk, that's for sure. Also, the supply chain in TLoZ is pretty clear in that each acquisition helps you attain another. You need the hookshot to get the boat to get the bow to get the master sword to get the Triforce. Simple. Now the real model for efficient sourcing should be the Reapers from the Mass Effect series! They rose from a single entity to nearly assimilating or destroying all biological life in the galaxy by bringing their enemies into the fold instead of eliminating them. Doing this, they were able to expand their operations exponentially and organically as their market share of control over life in the galaxy increased! This is the pinnacle of principle-to-practice in the Liberal Economic Theory of interdependence.